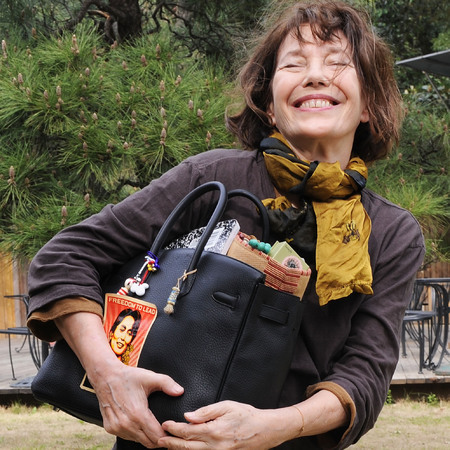 The Birkin Bag, Sales Soar. Last week we shared with our readers the intricacies of the Hermes Birkin bag and how it’s a popular choice and a favourite with the Real Housewives, recall? Lisa Vanderpump sporting one of her many Berkins. In case you missed it, the post is here. 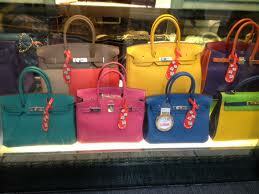 It turns out, Hermes expects record sales this year of its Birkins, as reported today in Bloomberg. We thought you might be interested in reading this follow-up to a subject your are already quite familiar. Categories: Birkin, News Updates | Tags: Birkin Sales Soar, Lady Brooks, sulia.com, The Birkin Bag | Permalink.